This handbook includes proper procedures and recommended instructions for multiple emergency scenarios, including respiratory arrest, symptomatic bradycardia, acute stroke and more. 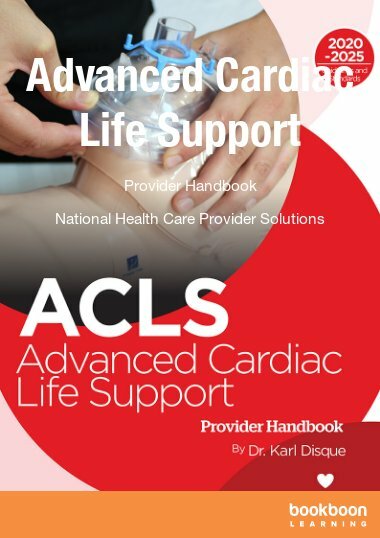 Advanced Cardiac Life Support (ACLS) Provider Handbook, presented by National Health Care Provider Solutions (NHCPS), is a comprehensive resource intended for health care professionals currently enrolled in an Advanced Cardiac Life Support Certification or Recertification Course. It serves as the primary training material for ACLS Certification and Recertification courses provided by National Health Care Provider Solutions (www.nhcps.com). Although it is predominantly intended for use during certification courses, the handbook was also created to serve as daily reference material for both health care professionals and non-health care professionals alike. Information covered in the handbook includes proper procedures and recommended instructions for multiple emergency scenarios, including respiratory arrest, symptomatic bradycardia, acute stroke and more. Full-page, comprehensive ACLS Algorithms, tables, images and other visual tools are spread throughout the handbook. 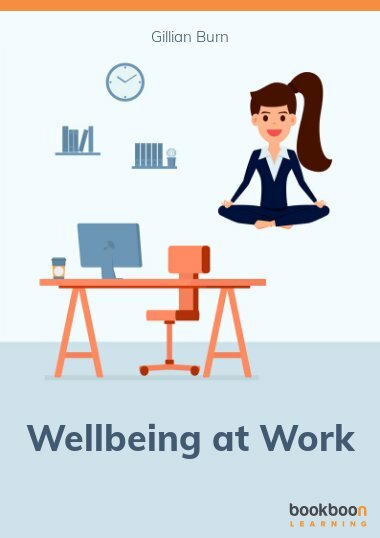 All material included in this handbook are delivered in a manner intended to enhance learning in the most comprehensive and convenient way possible. This course is written by Dr. Karl F. Disque, a board certified anesthesiologist and registered pharmacist. Dr. Disque has certified thousands of healthcare professionals with his courses in Advanced Cardiac Life Support (ACLS), Pediatric Advanced Life Support (PALS), Basic Life Support (BLS), and CPR, AED, and First Aid. This is one of the most effective and user-friendly training manuals on the market because it was created by a team dedicated to life support education with the goal of training people to help save lives. Helped me with my certification. Thanks!!! 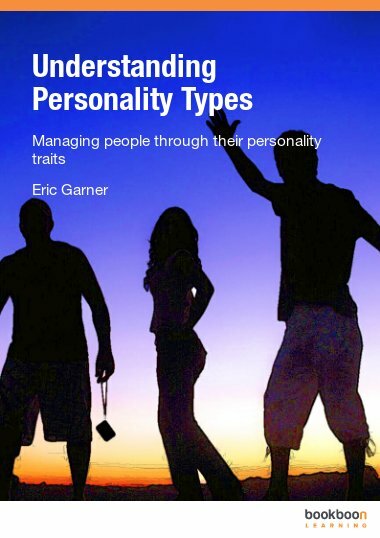 This eguide was exactly what I was looking for. It is basically the next level guide for those who already know the basics of cardiac life support and are looking for something to provide more depth to your understanding. Would definitely recommend to intermediate learners of cardiac life support.